If you dream of owning your own small business, chances are that you don’t spend your time fantasizing about the mundane details, like what kinds of insurance you’ll need. Nonetheless, if you forget about taking out the requisite insurance for your small business, you’ll either find yourself in trouble with the law, face a lawsuit, or both. Don’t put your dreams at risk like this unnecessarily. Every company is different, but the following six are the most common types of insurance small businesses owners need to operate. You may hear this type of coverage referred to as errors and omissions (E&O) insurance. Small business owners need it to protect themselves from claims of negligence that are alleged to have caused harm. Every industry is different, so the exact type of insurance you’ll need will depend on your business and its unique concerns. This insurance is for small business owners who own their property, but a lot of people don’t know that it also applies to those who lease. While a property insurance policy will protect against theft or damage done by fire or a storm, events like earthquakes, floods, and other forms of mass destruction are generally not covered. The moment you hire your first employee, you must immediately take out workers’ compensation insurance. In the event that your new employee is injured or dies on the job, this policy will cover disability, medical treatments, and death benefits. Even if the work seems extremely low-risk, something as simple as a slip-and-fall injury could result in an expensive lawsuit. If your business makes products and sells them on the general market, you absolutely must take out product liability insurance. You can tailor it specific to the types of products you make, too, so as to receive the right amount of protection without overpaying. In the event of a natural disaster or some other kind of catastrophe, business interruption insurance will help make up for your lost income. Unless your spouse works or you have another source of income, this insurance may be the only thing that ensures you make it through such a difficult time. A lot goes into starting a small business and turning it into a success, so it can be easy to forget about something like insurance. 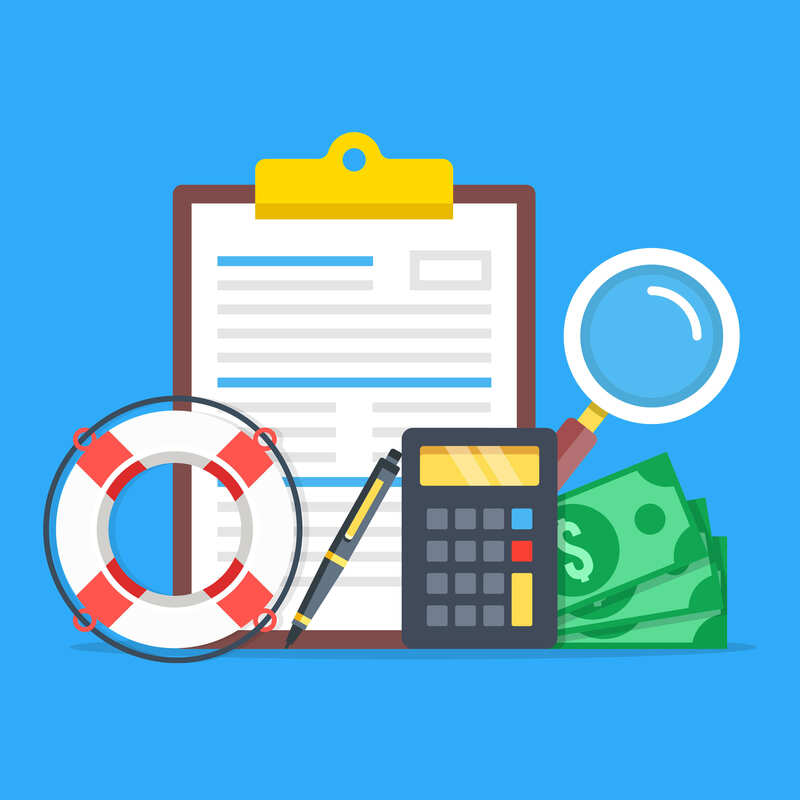 Nonetheless, it’s important that you know which types of insurance your small business requires or you could find yourself in a lot of trouble after just a single unforeseen event. At Mooney Lyons, we’ve helped countless individuals navigate the long list of essentials required to get their dreams of owning a small business off the ground. Contact us today and let’s talk about what exactly your dreams entail and how we can help you achieve them.